For a lot of us the most expensive things we own are our tech items. We can’t live without them, we use them everyday and they are worth every penny. Or are they? What if you could save money on these most essential of items? Don’t pay full price for a phone, laptop or tablet again. It doesn’t matter what course you are studying at university; media studies, music or maths you will need something to type and Google on. These can be pricey investments so any money off is a bonus. Apple has what it likes to call ‘education pricing’ which offers up to 10% off to students on MacBooks and iPads for use whilst studying. That’s a maximum of £434 off a Macbook if it is purchased with AppleCare and £51 off a new iPad. This also gives you access to cool learning resources like iTunes U that is full of academic books and podcasts. a. The Surface Pro 4 and Surface Book both have 10% savings on them for students. Alternatively, head over to Currys PC World and get 10% off a Microsoft Surface Book 2 13.5"
b. A special Microsoft Office University package is available to students costing just £59.99 for up to 4 years which is usable on up to 2 devices. HP offers the widest range of discounts out of the three main computer/accessory choices. They start big with a whopping 30% off accessories and then slowly decrease the discount as price tags increase. But 10% of PCs, monitors and printers and 15% off ink and toners is not to be sniffed at. EE offers students 20% off every month on any new phone or SIM only deal on its 4GEE pay monthly plans. However, bear in mind that this discounts cannot be added retrospectively so make sure you ask about the deal before you sign on the dotted line. O2’s student offer is slightly different in that it offers 20% off but only on your Airtime Plan not your Device Plan. Basically you save on your calls, texts and data but not your handset. It is still better than nothing and you get the bonus of O2 Priority that has loads of deals, offers and freebies exclusive to O2 customers plus pre-sale gig tickets. O2 also gives students 20% off sort after phone accessories including chargers and headphones. GiffGaff is a pay as you go, no contract, self-styled ‘no nonsense’ phone company. They offer low price, monthly SIM only deals and £5 free credit for students when you order any SIM. The giant tech superstore that is Currys PC World doesn’t offer student discount all year round, but they do hold special student events throughout the year at key times i.e. when student loan drops, where you can get up to 20% off items from laptops to phones and fitness trackers. 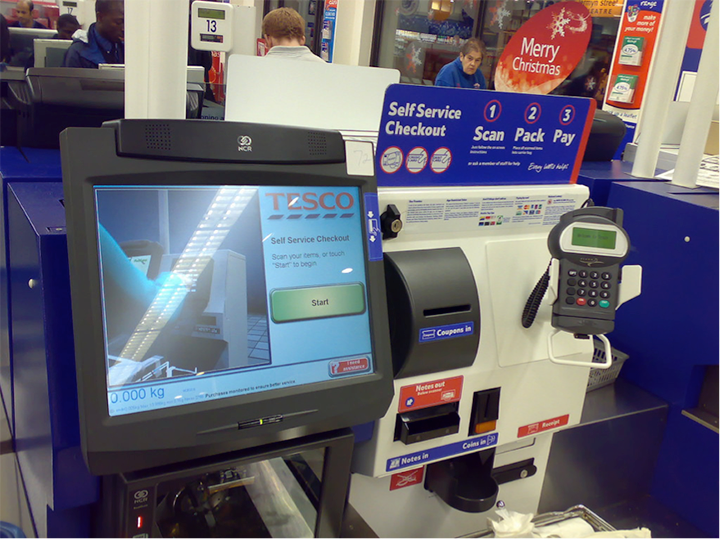 Tesco often offer clubcard voucher boost events, which give you double the face value of vouchers. These can usually be redeemed against tech purchases like TVs and games consoles. So it’s worth getting your groceries in Tesco just to get those extra vouchers towards your next big tech purchase. Tesco also gives out random money off coupons alongside receipts and these can sometimes be for offers like £75 off particular games consoles or £100 off a TV. Just keep your eyes peeled and don’t leave your receipts on the self-service tills. 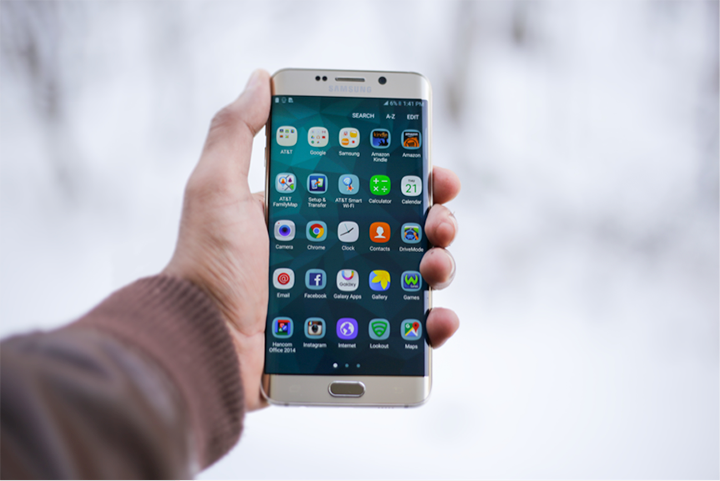 To stay up to date with all the latest tech offers, deals and discounts keep checking the Student Money Saver tech page regularly to stay in the loop.